Bed & Mattress Disposal London, if you have a new bed or mattress arriving at short notice and you need to arrange to get your old bed or mattress collected for disposal, you can arrange for us to clear your bed from any floor, clearing all size beds from single, double or king size mattresses and beds for disposal, we also will give you a 2 hour arrival time slot for your collection and send our clearance team to clear your bed and mattress for disposal at short notice. ✅ Easy to arrange – simply call 0800 6129430 and we’ll arrange the clearance at a time that suits you. ✅ Cost-effective – cheaper than a skip. ✅ Eco-friendly – we deal with over a 1000 clearances a year and have a high recycling rate. 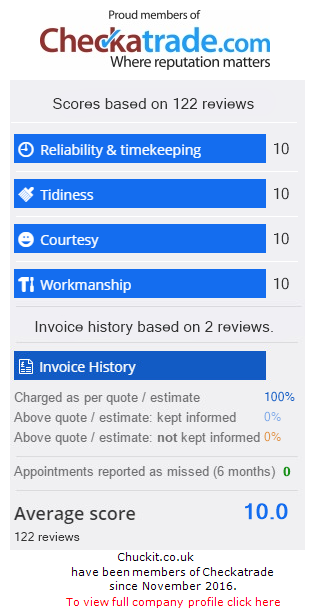 ✅ Trusted, reliable services – see our reviews: https://www.checkatrade.com/Chuckitcouk/. Chuckit.co.uk can have your bed and mattress cleared same day or with in 24 hours of contact, call Freephone 0800 6129430 or Mobile 07939815649 for a competitive quote, we can also collect other furniture or junk at the same time if require, just let us know when calling for your London bed & mattress disposal. 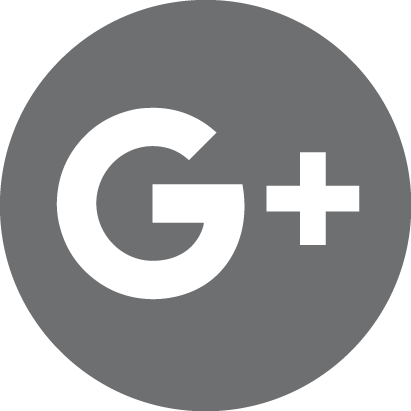 9.85 ★★★★★ rating based on 78 reviews from our customers on value and quality for our Bed & Mattress Disposal London services. Chuckit do not store any financial details from transactions on credit or debit cards. Please note you may at any time cancel a Chuckit rubbish collection up to 24 hours before collection is made. © Copyright 2018 Chuckit - Rubbish Removal London and House Clearance London. All Rights Reserved. 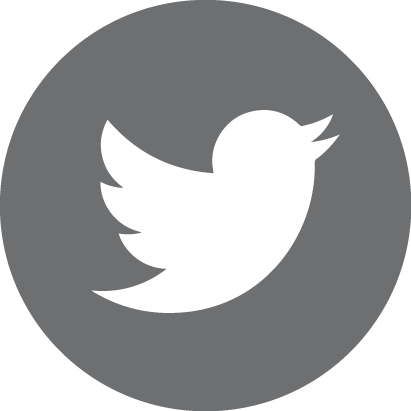 Website maintenance and SEO By Optimum SEO in London.